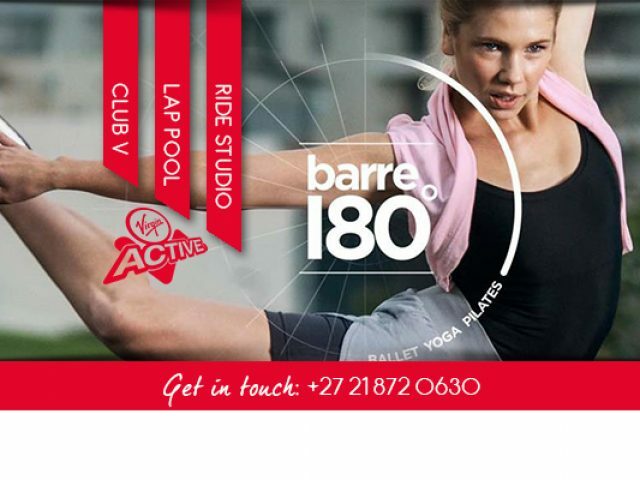 The Virgin Active Paarl offer all the latest fitness equipment facilities and features to locals. To maintain both your physical and mental health, it is important to exercise on a regular basis. Not only will being active allow you to get rid of stress after a rough day at work, but it will also decrease your risk of dangerous diseases such as diabetes and high blood pressure. For most, physical exercise is something that they dread – it does not have to be. The local Paarl fitness options have something on offer for everyone. Whether you would prefer going to the gym every day after work, to work on your cardio and strength, or you would rather join a weekly class where you partake in activities such as Yoga, Pilates, or Zumba – you will find a service provider situated right in town. Most people are more excited about being active when other people are being active with them, therefore, joining a local gym or fitness club will serve as motivation to keep you healthy and fit. Joining a gym also offers you a range of added services, such as the use of a sauna or steam room, as well as hot showers. This means that you can easily go gym before work each morning, since a lot of people are too tired after a day’s work. Whatever you prefer, the Paarl fitness services are numerous. To find an exercise option that will allow you to enjoy being active, read through the advertisements listed below.